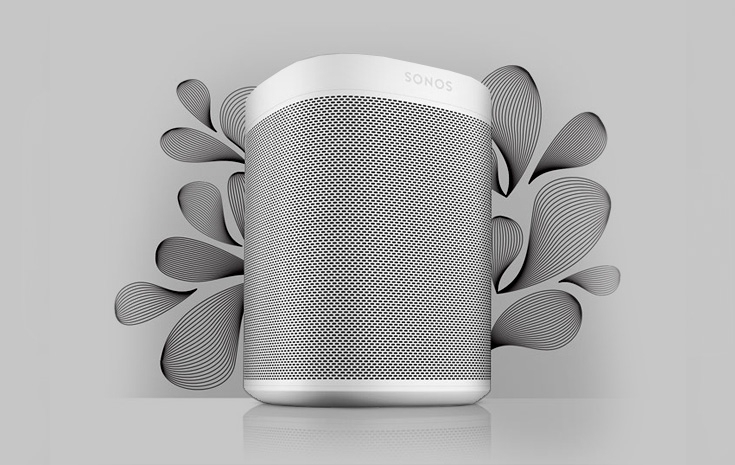 Sonos developed the first successful multiroom wireless Hi-Fi system back in 2002, and continues to lead the industry in ease of use and user interface reliability. The company focuses primarily of creating products that just work, without the need to read any user manuals. You can see a sophisticated and highly varied setup at Digital Cinema, where we actively use Sonos at numerous parts of the store the demonstrate speakers as well as the the systems themselves. Whether you wish to discover Sonos for the first time or want to expand and upgrade your existing system, Digital Cinema is your number one authorized Sonos reseller. All the music on earth, in every room of your home, wireless. 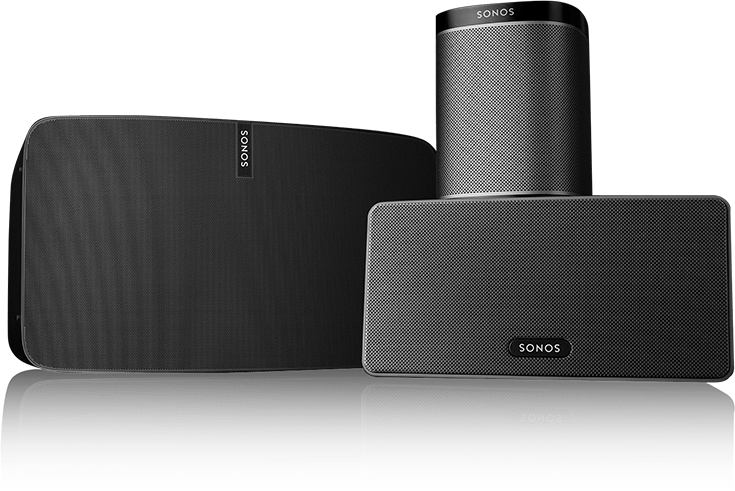 Sonos is the smart speaker system that uses your WiFi to stream your favorite music throughout your home. 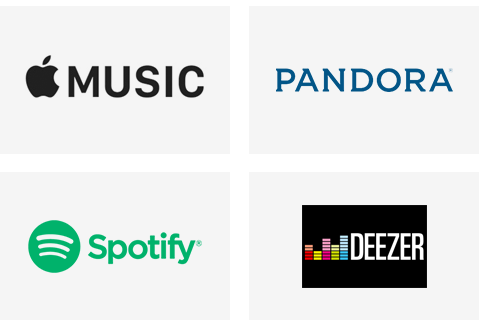 One easy-to-use app gives you complete control of your entire home listening experience - access all your music, pick any room or every room, and immerse yourself in pure, richly detailed sound. 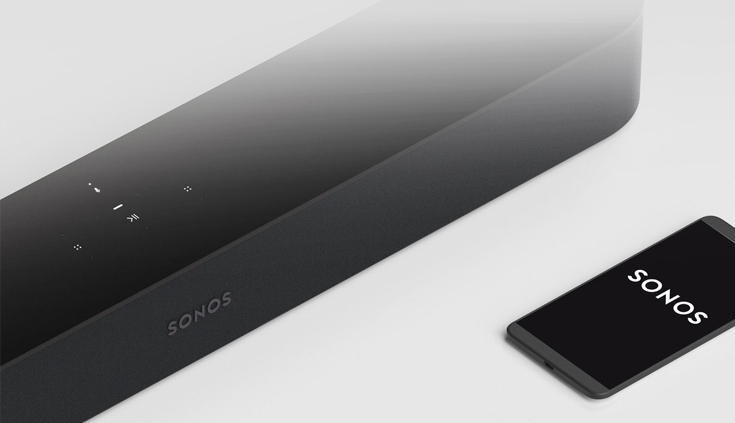 SONOS Beam. Upgrade your TV with the most advanced soundbar. 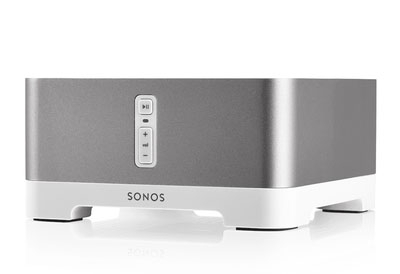 SONOS One. The Smart Speakers for Music Lovers. Start small or go big. There's a Sonos speaker that will fit any room in your home. Clear, true sound. And a deeper bass response than the PLAY:1. That’s what gives our slightly larger PLAY:3 its rich, room-filling power. It sounds equally great whether you place it vertically or horizontally. And its sleek, modern design brings a contemporary touch to any room. The amplified music streaming upgrade for your favourite stand-alone speakers. One app control it all. Browse and play from any device. 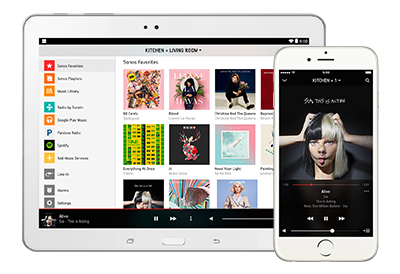 Built for mobile, tablet and desktop, the Free Sonos app connects you to all the music on earth, all over your home. All your music, in any room. Play different songs in different rooms, at the same time. Or one great tune all over the house. With Sonos, everyone enjoys the music they love most, in any room they wish. Play all of your digital music from up to 16 PCs, Macs, phones, tablets, and even storage devices on your home network. 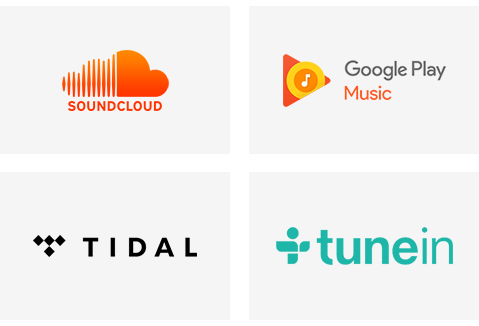 *Note: Internet connection is required for access to Internet radio stations, online music services and software updates. (DSL, cable modem or LAN-based high-speed Internet connection is required.) 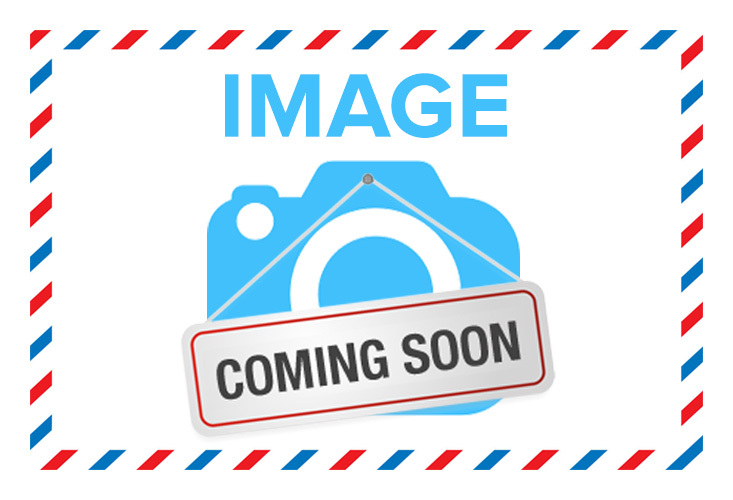 Internet functionality may require payment of separate fee to a service provider; local and/or long distance telephone charges may apply.